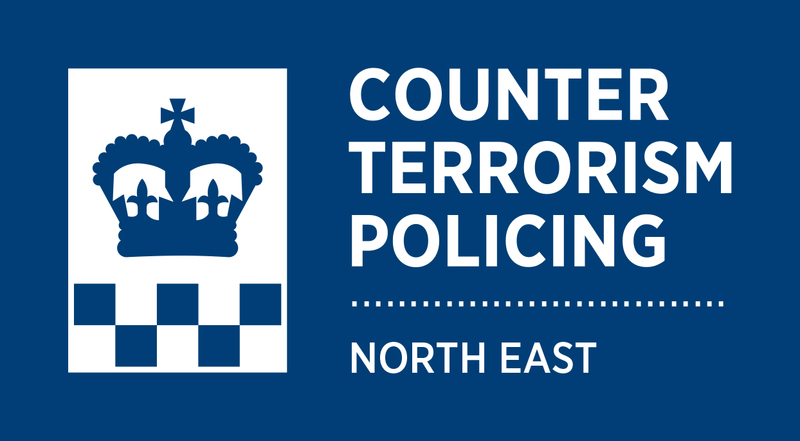 Counter Terrorism Policing North East works within the national counter terrorism network to make sure that the police service in the UK is better equipped to prevent or respond to incidents of terrorism and domestic extremism to investigate and prosecute those involved. The Counter Terrorism Unit (CTU) was set up in April 2007 in the North East. It is part of the network of Counter Terrorism Units, established to strengthen the UK’s response to the threat from terrorism. We deliver specialist support to police throughout the country, and in particular, forces in the North East region. The Unit draws on a wide range of expertise including; skilled detectives, financial investigators, community contact teams, intelligence analysts, forensic specialists and high-tech investigators. The CTU combines the very latest technology with dedicated resources. In doing so, it is largely self sufficient and can effectively co-ordinate enquiries and operations, without compromising the commitment of local forces to day to day policing. Fatah Mohammed Abdullah from the Arthur’s Hill area of the City, is charged under Section 59 of the Terrorism Act.